Today's post is a very quick post, and is mainly just pictures. 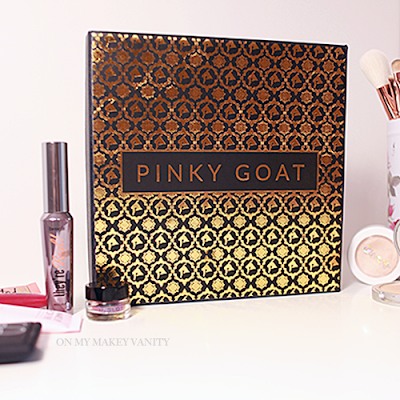 Yesterday I received the new lashes from Pinky Goat and I wanted to do something different to thank them for their constant support. هذا الكولكشن متكون من ٦ ستايلات من الرموش مصنوعين من "الياف الحرير"..
اسم كل ستايل مكتوب على الصور..
الكولكشن نزل يوم الخميس تاريخ ٢/٧.. The collection includes 6 pretty styles that are made of "silk fibre", and is called the faux mink collection. The name of each style is on the picture. 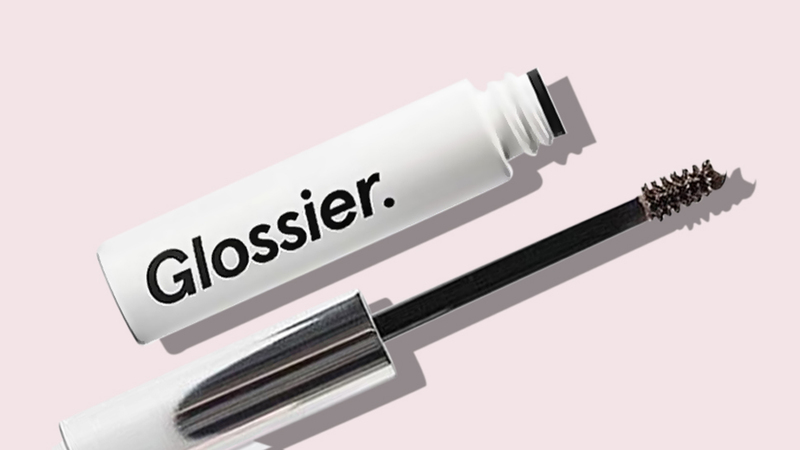 The collection launched on Thursday, 2/7/2015. 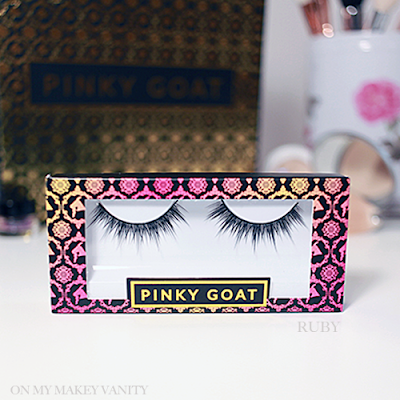 Each pair of lashes retails for AED 44 (or $12) and you can shop the collection on their site pinkygoat.com.